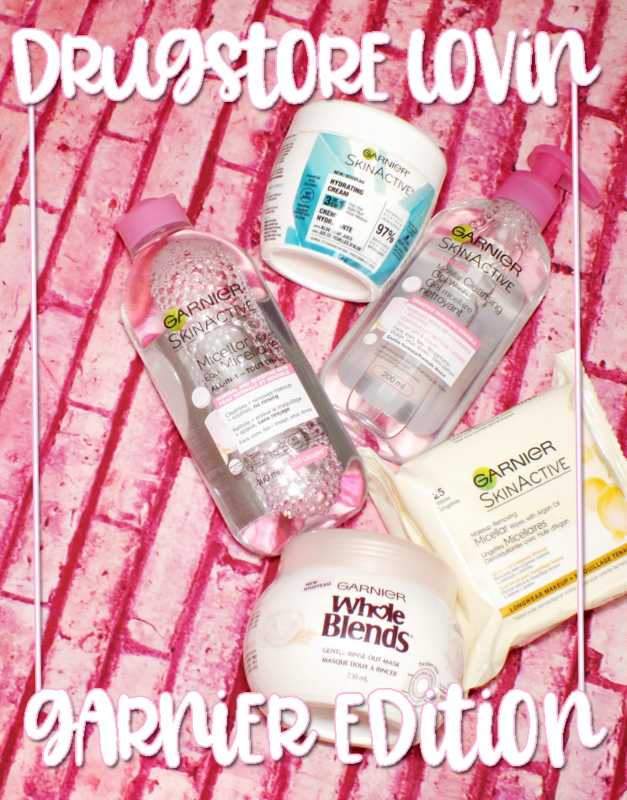 Being a blogger means I get to try a lot of different products. 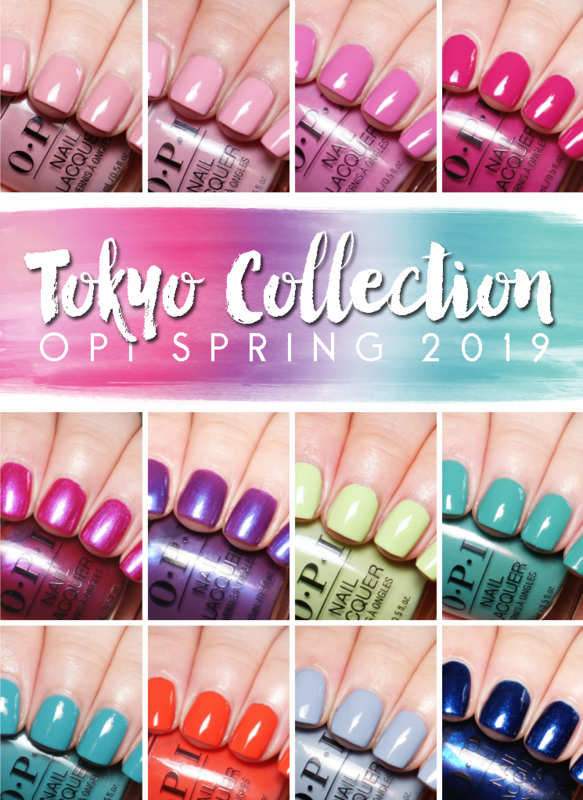 It also means, I've collected a pretty sizeable stash (who am I kidding, it would be sizeable even if I wasn't a blogger...) Anyway, I get so used to blogger-land, wherein everyone has their faves and long-time must haves. Not everyone is at that stage, and stocking the basics can be tough with so many products to choose from. 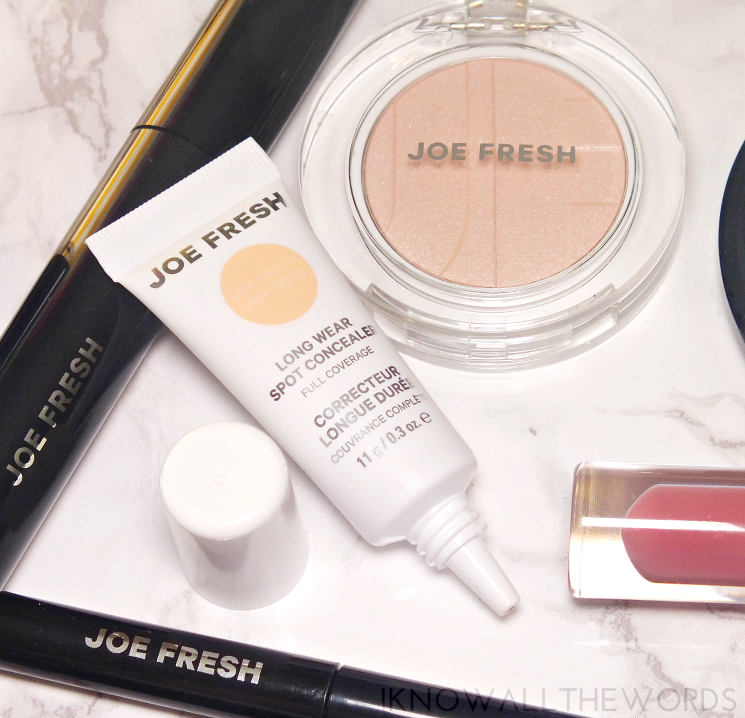 I was sent a few Joe Fresh products that all happen to make for excellent makeup bag staples. Great if you're just starting out or need to beef up your bag. Plus, the $4-12 price range means you can go crazy on a budget. 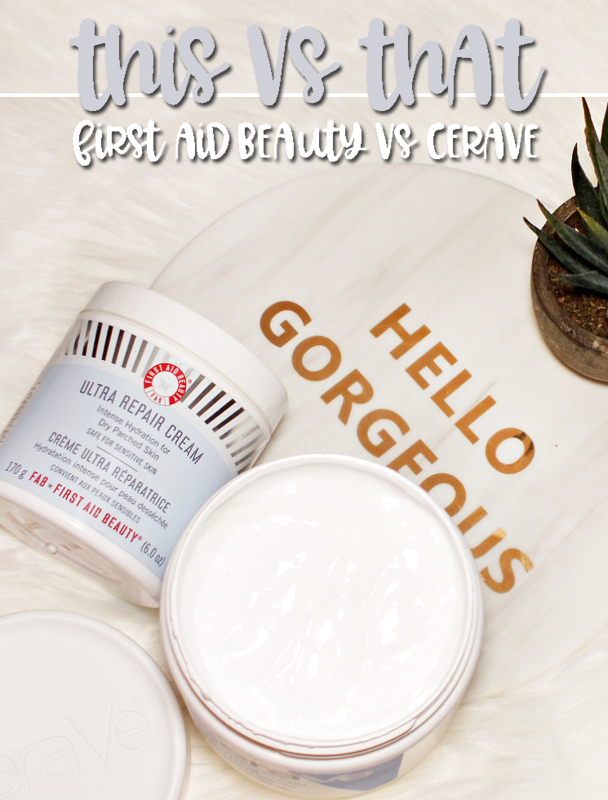 Read on for the rundown of what I've tried. I'm going to get things started with an unexpected favourite. I say unexpected, because the Long Wear Spot Concealer in Light-Medium doesn't look like the right shade for me, like, at all. It's a bit too deep for my face, and very peachy in tone. 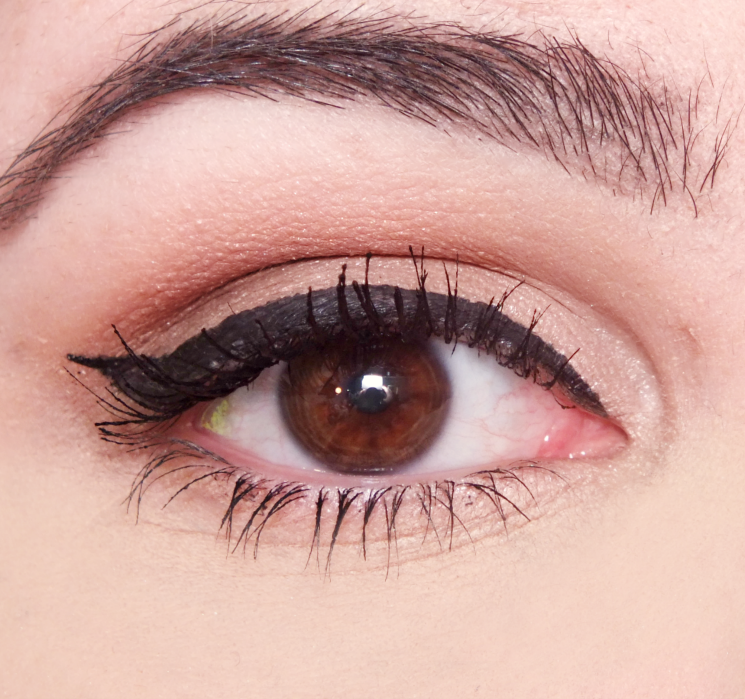 The peach tones made me think it could work well as a corrector, and I was very right. The thick-ish consistency warms on skin, making it easy to blend while still offering high coverage. I found this wears very well under the eyes, and when set with powder resists creasing all day. I topped it with a bit of brightening concealer (this one, my HG) and was impressed that my dark circles were completely obliterated. 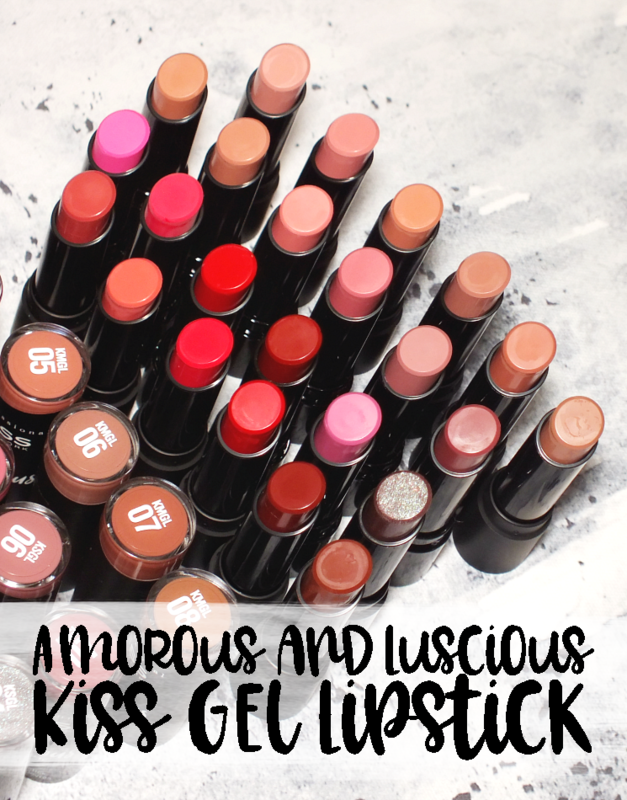 While the Long Wear Lip Veil looks like any other gloss, it's so much more, and I love it! It's got some shine, but wears to a satin finish over time and packs in a pretty opaque coverage too. 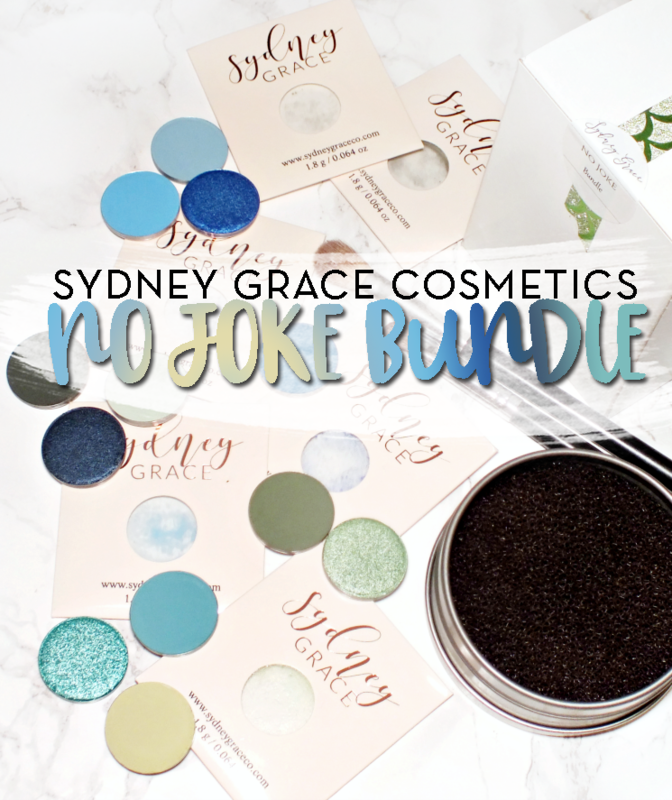 The texture is easy wearing, non-drying and not sticky at all. It's basically a liquid lipstick, but no matte finish. 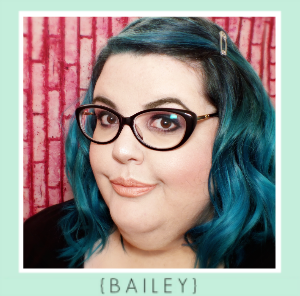 I have the shade Rose, a my lips but better type of rosy-pink that is simply perfection. Oh, and the Lip Veils also boast a vanilla cookie type scent that is very yum-tastic, but with no taste or overly synthetic vibe. I know I'll be adding a few more shades to my stash soon. If a soft, glowing highlight is what you long for, the Highlight Powder in Champagne is for you. The pan is a bit smaller than your average, but the finely milled powder boasts a smooth, shimmer/glitter free glow that gives skin a naturally gorgeous radiance. It's not a harsh highlighter and will suit those with larger pores as it applies smoothly and easily. The Champagne shade is a pale champagne-beige that is also fitting for most skintones up to med-deep. 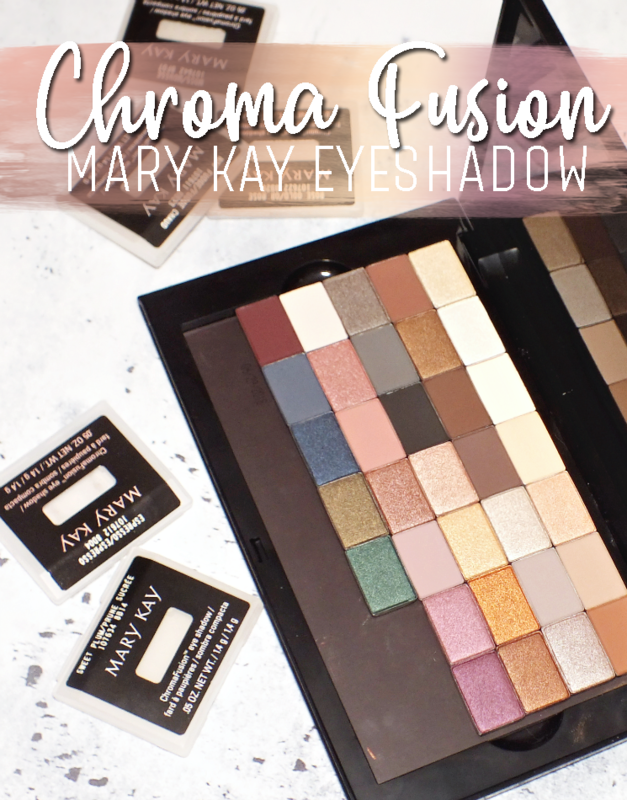 I think this formula/shade could read ashy on deep tones. Mascara is an obvious must-have, with the Lash Focus Extending Mascara ticking most of my boxes. The standard-style bristle brush isn't overly large, with a cone shape that nicely fits into all of the little nooks and crannies to coat every lash. The formula wears well all day with no flaking and smudging, which is impressive given that I've been piling three coats. While this gives lots of length and defines lashes well, I find I need three coats for the volume I crave. Overall, this is an excellent mascara. 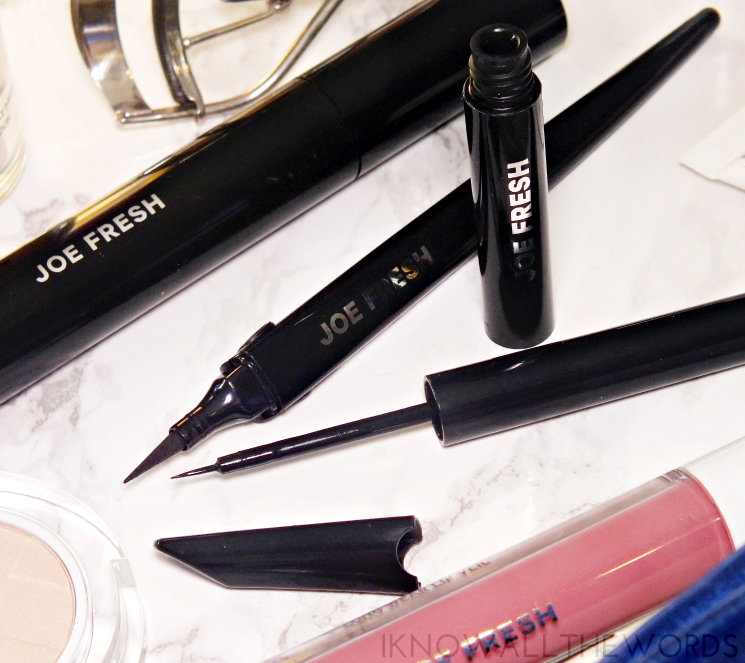 I LOVE my liquid eyeliner, so I was very interested in seeing how Joe Fresh would stack up. I was sent two different liners, with the first, the Precision Liquid Eyeliner being pen style. The pen style is great if you're new to liquid liner, as it's offers more control and can make the application process quicker. The first time I used this, I loved it, but- you knew there was a but right?- the liner stopped flowing to the tip after that use. The liner is still usable, but you can't go back into to touch up without the tip. The second liner, the Matte Liquid Eyeliner is, as I call them, the dippy style. Meaning, you have to dip the brush into the product. 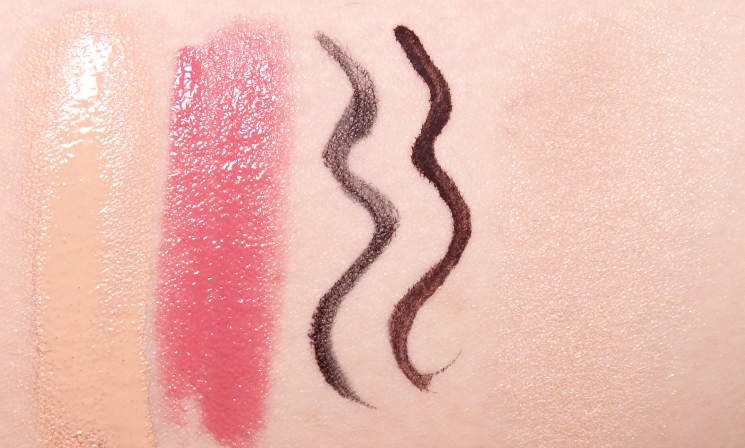 You tend to get more pigmentation with this style liners, but don't always have as much control with the brush and need a more precise hand for clean lines. I love that Joe has created this liner with a very fine brush, that does create clean lines pretty well. The problem is that the formula is quite wet and very easily smudged when applying. Neither liners are perfect on their own, but do work nicely as a team. I've taken to using the Precision liner first to get my shape drawn, then fill it in with the Matte liner. I get clean lines and a deep, matte black shade. Overall, some really great finds from a budget brand. 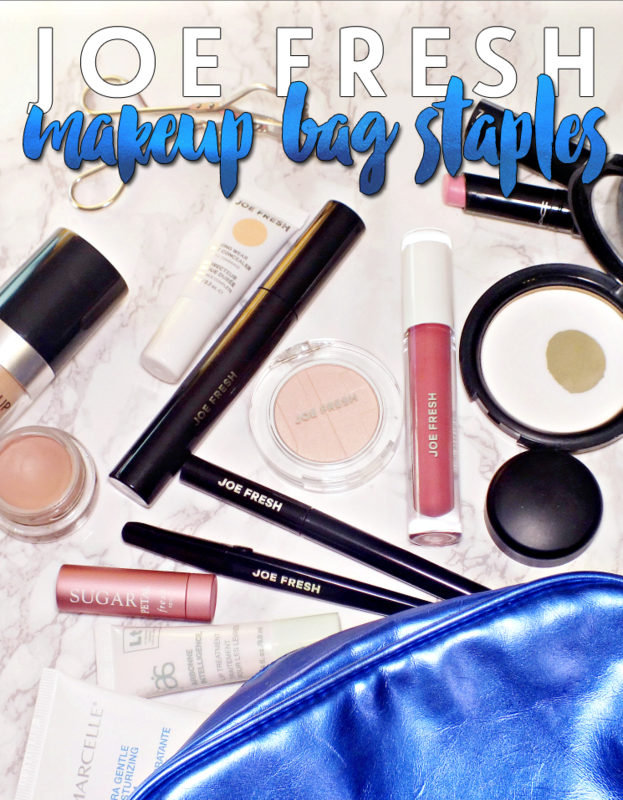 My must have picks are the Long Wear Concealer and Lip Veil, but you can bet I'll be testing more products soon. 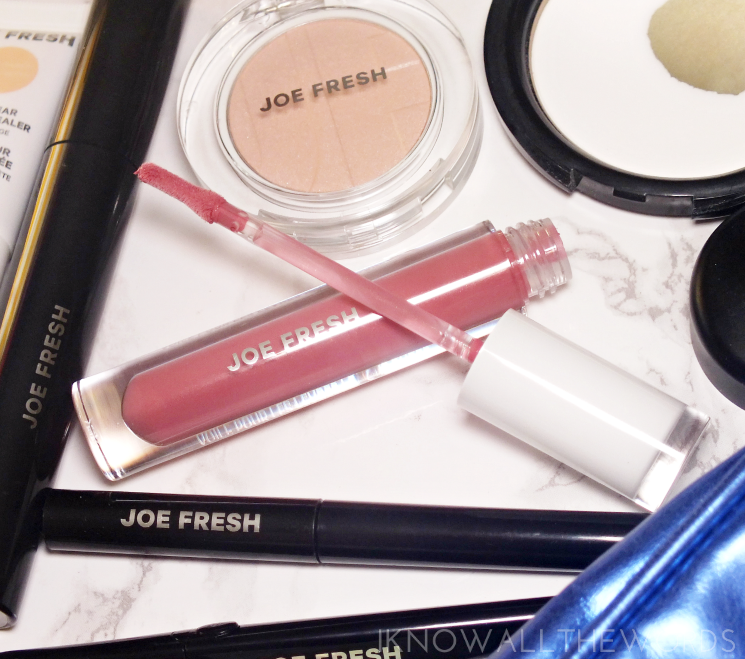 As most Canadian beauties know, Joe Fresh was formerly exclusive to Loblaws stores, but since Shoppers Drug Mart acquired them you can find Joe Fresh there as well. Talk about handy! 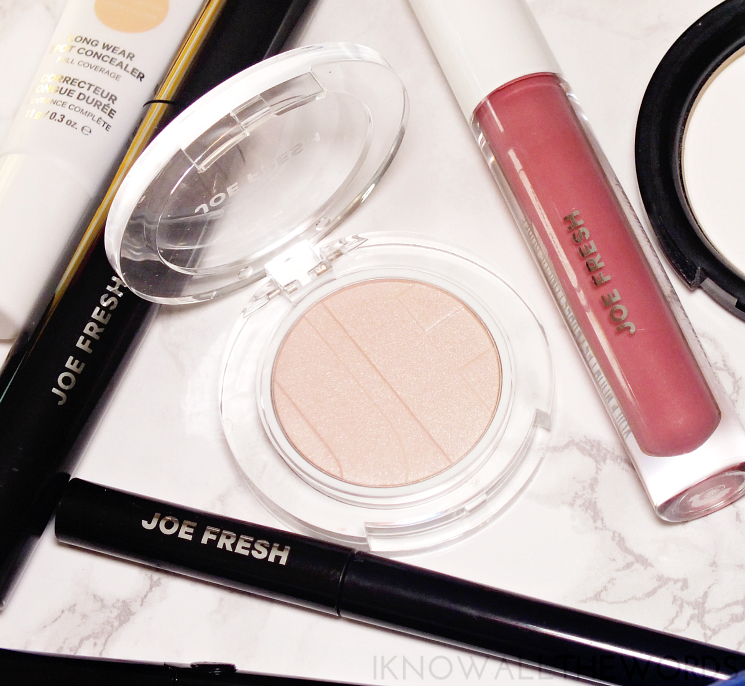 As for my US friends, I'm not so sure... Joe Fresh stand alone stores do exist south of the boarder, but I'm not certain if they carry the cosmetics. 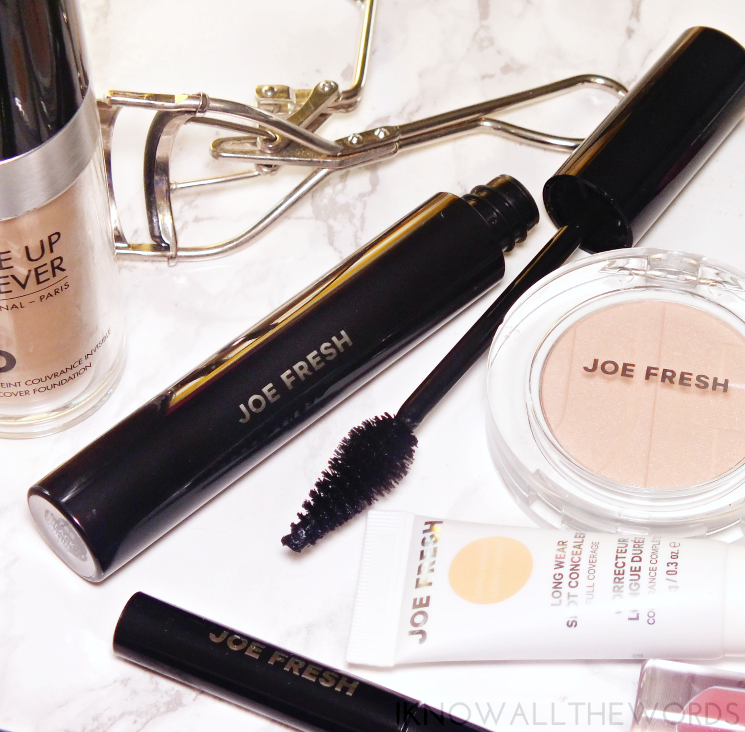 Have you tried any Joe Fresh products? Interested in any of these?